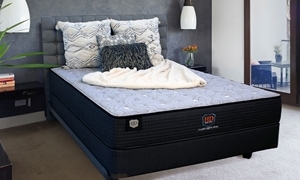 Layers of firm foams, cool gel lumbar and wrapped tempered steel coils inside this full mattress provide strong, individualized support. 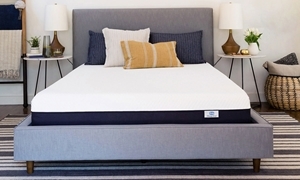 Gel-infused memory foam delivers cool, conforming comfort and pressure relief beneath the soft knit cover of this firm full mattress. 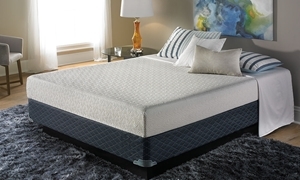 Full mattress with individually wrapped coils for firm support beneath air flow and gel memory foams and an eco-friendly Tencel cover. 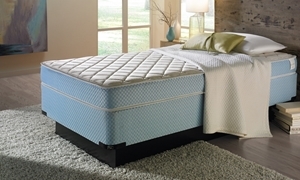 Give your guests a comfortable place to rest with a full size mattress from Haynes Furniture. Perfect for smaller rooms, a full size supplies enough space for a single person to lie down and relax. 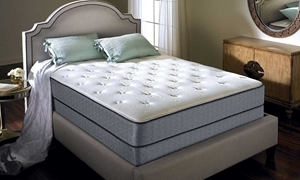 Haynes has a variety of full mattresses from plush to firm, innerspring to memory foam and everything in between available for some the best prices you'll see in Virginia.